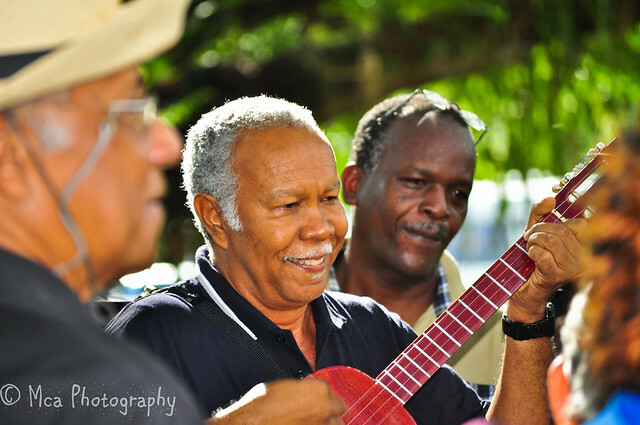 Parang is a seasonal folk music from Trinidad played around Christmas time. It’s very likely that Parang was brought to Trinidad by Venezulan migrants. Parang is usually played by small bands with Cuatro, Guitar, Shak Shak (Maracas), Toc Toc (Claves), Mandoline, Bass Box and other instruments. 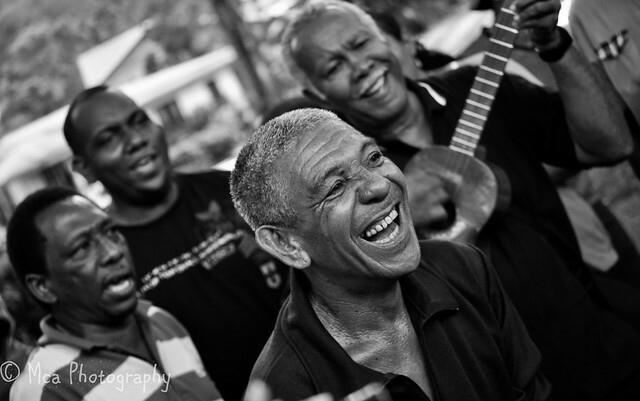 In Trinidad, traditional parang music is largely performed around Christmas time, when singers and instrumentalists (collectively known as the parranderos) travel from house to house in the community, often joined by friends and neighbours. While the traditional Parang is sung in Spanish, the modern version – Parang Soca – is in English. Parang Soca Mix with songs from this season incl some anthems and classics. With support by Yard Gear. D’ Chancellor – Why Yuh Drink Meh Rum? Parang Soca and Parang Mix I did with Mudds (MashUp Crew / Constant Pressure) a few years ago including some rare Parranda from Venezuela.